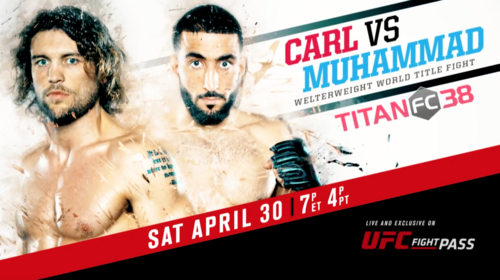 TUF veteran Steve Carl will fight undefeated prospect Belal Muhammad April 30 in a welterweight title main event at Titan FC 38. 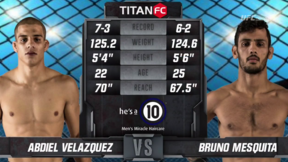 Titan FC 38: Jose "Shorty" Torres Fri, Apr 29, 2016 (1:24) Jose "Shorty" Torres makes his second pro appearance at Titan FC 38 against Reynaldo Reyzhino this Saturday at Titan FC 38 on UFC FIGHT PASS. 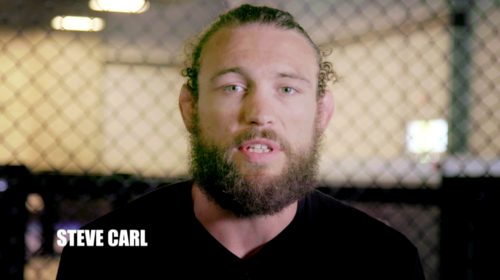 Titan FC 38: Steve Carl Fri, Apr 29, 2016 (2:29) Steve Carl defends his Titan FC welterweight title this Saturday against Belel Muhammad at Titan FC 38 on UFC FIGHT PASS. 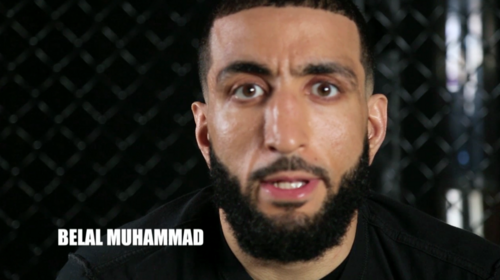 Titan FC 38: Belal Muhammad Challenges for the Belt Sat, Apr 30, 2016 (0:59) Belal Muhammad challenges Steve Carl for the Titan FC welterweight championship at Titan FC 38 on UFC FIGHT PASS. 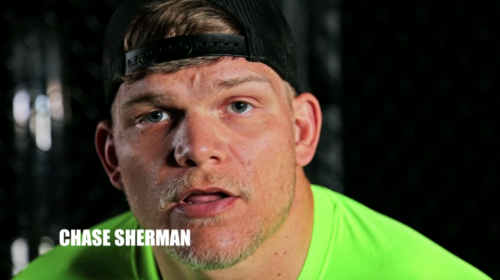 Titan FC 38: Chase Sherman Sat, Apr 30, 2016 (0:59) Chase Sherman takes on Jack May in a heavyweight matchup at Titan FC 38 on UFC FIGHT PASS. 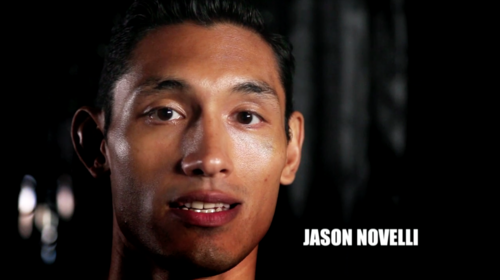 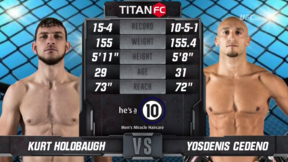 Titan FC 38: Jason Novelli Sat, Apr 30, 2016 (1:00) Jason Novelli takes on Yosdenis Cedeno in a lightweight bout at Titan FC 38 on UFC FIGHT PASS. 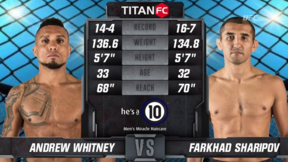 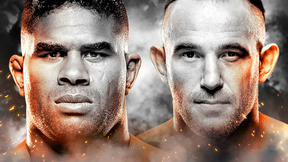 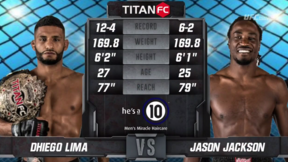 Titan FC 38 - Main Event Preview Thu, Apr 28, 2016 (1:09) John Morgan and Gesias Cavalcante preview the main event welterweight title matchup between Steve Carl and Belal Muhammad going down Saturday night at Titan FC 38 on UFC Fight Pass. 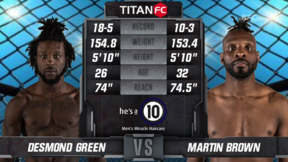 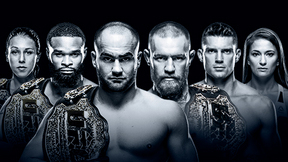 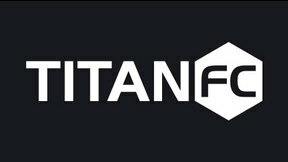 Titan FC 38 - Announce Team Preview Thu, Apr 28, 2016 (1:59) John Morgan and Kamaru Usman preview the Titan FC 38 fight card airing this Saturday Night at 7pm ET only on UFC Fight Pass. 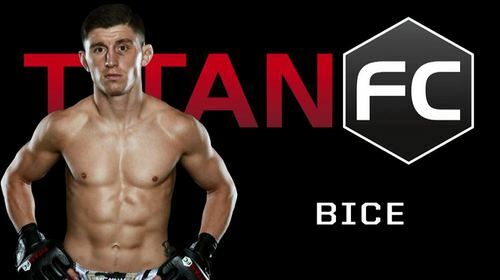 Titan FC 38: Pedro Nobre Preview Mon, Apr 25, 2016 (0:35) Pedro Nobre meets Sid Bice in a flyweight showdown at Titan FC 38. 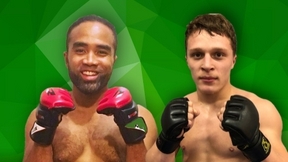 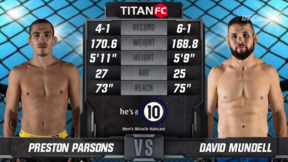 Titan FC 38: Sid Bice Preview Mon, Apr 25, 2016 (0:35) Sid Bice meets Pedro Nobre in a flyweight showdown at Titan FC 38. 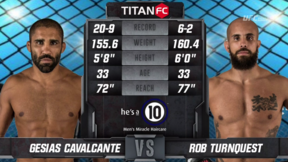 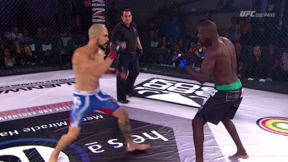 Titan FC 38: Jose Torres Preview Mon, Apr 25, 2016 (0:25) Jose Torres takes on Reynaldo Reyzhino in a fantastic bantamweight matchup at Titan FC 38.